Business partnerships with the National Motor Museum Trust can take many forms and provide significant benefits to both parties. 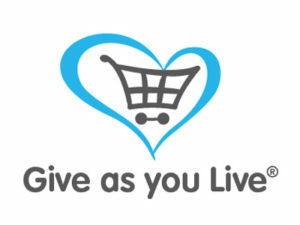 There are opportunities to support motoring heritage, exhibition programmes, education and community outreach projects. Our outlook on partnership is flexible and responsive, so that we can tailor arrangements to suit individual circumstance. 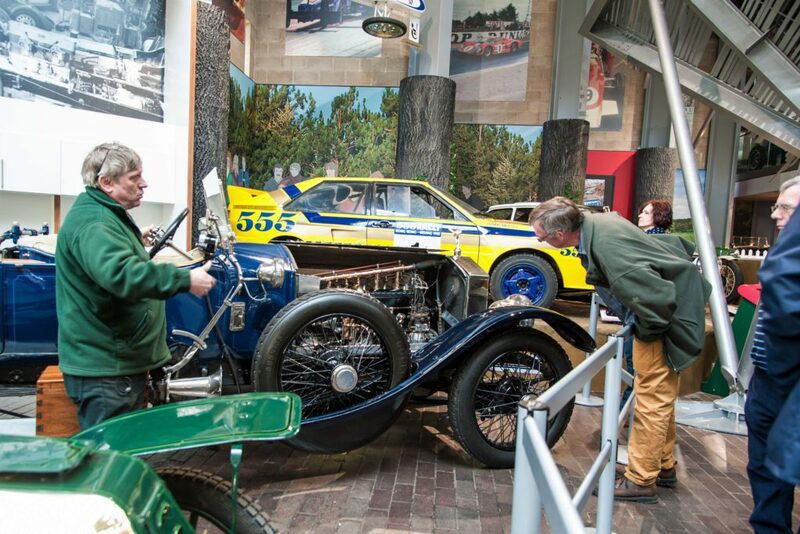 Benefits range from free entry tickets to the Museum to use of Beaulieu facilities for a whole range of corporate events. 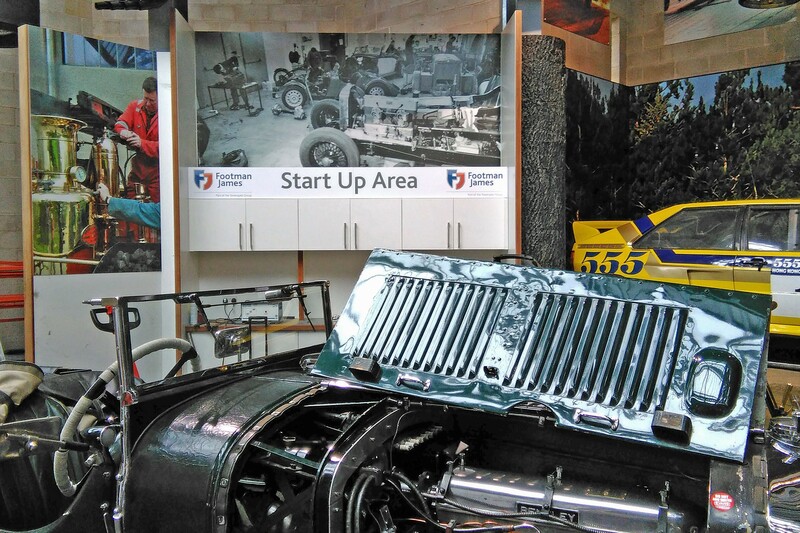 Classic and vintage car insurance specialists Footman James are now proud sponsors of the Start-Up Area in the National Motor Museum. In the Start-Up Area visitors can watch as vehicles from the Museum’s Collection roar into life while workshop technicians explain the history and construction of the day’s chosen vehicle. Formhalls have been working in partnership with the National Motor Museum undertaking white metal bearing work, and other specialist engineering services, on the 1927 Sunbeam 1000hp. This vital work helps protect the crankshaft from the wear caused by abrasive particles carried around in the oil. Formhalls generously carried out similar work to the Museum’s 1920 Sunbeam 350hp Land Speed Record vehicle back in 2008. The Caravan and Motorhome Club is Europe’s premier touring organisation, representing over one million caravan and motorhome owners. 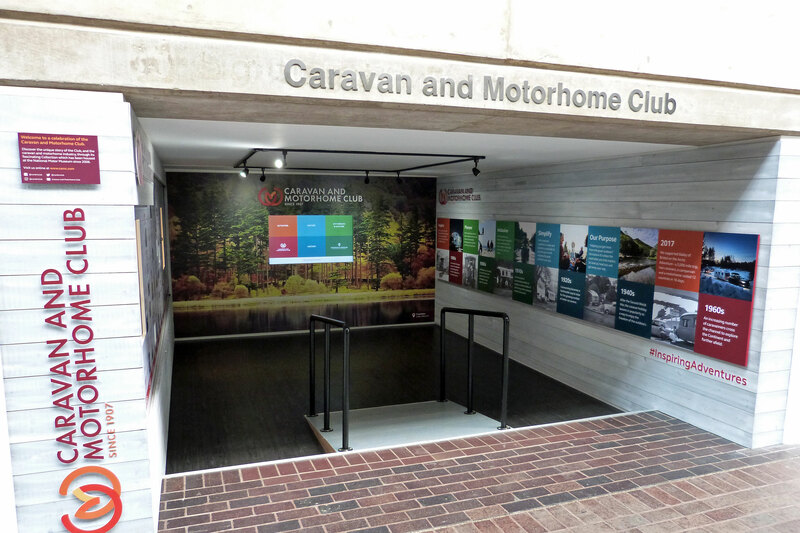 Since 2006, The National Motor Museum has been the home of The Caravan and Motorhome Club Collection, the UK’s most significant collection of material relating to the history of the leisure caravan and motorhome holiday. 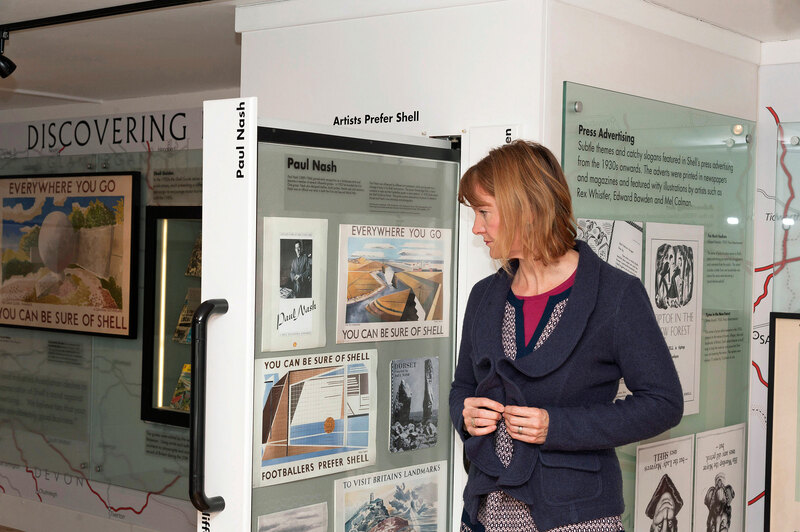 Shell have a long standing partnership with the National Motor Museum, which has seen the Shell Heritage Art Collection housed at Beaulieu since 1993. One of the most important collections of commercial art in Britain, the Shell Heritage Art Collection spans the period from the 1900s to the 1980s and contains some of the most memorable advertising ever produced in Britain. In October 2012, The Beaverbrook Foundation generously provided the National Motor Museum Trust with funding to employ two members of staff to work with the Film & Video and Motoring Archive Collections.